From food and architecture to décor and city living, you’ll find all the inspiration you need right here, writes Roberta Thatcher. Whether you have an established veggie garden or are thinking of testing out your green thumb, this book is an invaluable resource. 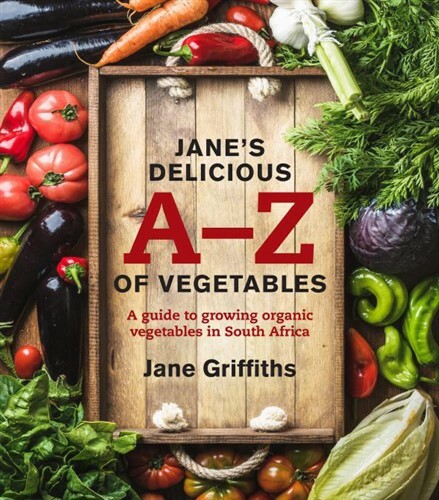 Jane Griffiths has been growing herbs and vegetables in her Joburg garden for over two decades, and has written several books on the subject, all of which are relevant to our local climate. Her latest is a guide to the vegetables most commonly grown in SA gardens and to the many unusual heirloom varieties that are available. 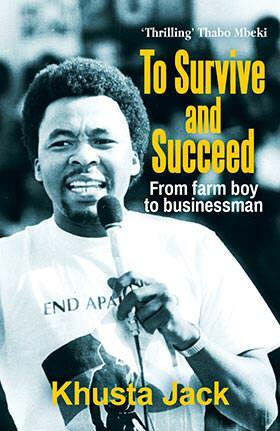 It provides a wealth of information on how to sow, plant, feed, water, protect, harvest and eat the plants, as well as advice on how to save seed for future generations. Written in her quirky, practical style and illustrated with full-colour photos for easy reference, this is a one-stop guide to growing organic vegetables. Climate change is the biggest challenge facing our planet, and when it comes to architecture, we need to start understanding how to produce buildings that do not rely on stripping the environment or transporting materials across the globe. This beautiful large-format book is the perfect guide to doing so. The result of years of research, the book brought together an international team of more than 100 experts who reveal how people and cultures have adapted to their environment to make the best use of indigenous materials and construction techniques. 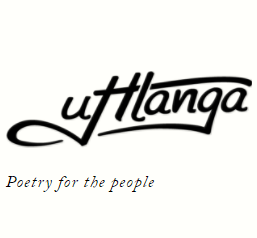 Notably, it also stresses the importance of preserving craftsmanship and local knowledge. With a tagline “inspiring book of plants”, this beautiful tome is just what it sets out to be – and more. Written and styled by Helsinki-based interior stylist Susanna Vento, it features more than 30 Finnish homes, which are not only beautiful in their signature Scandi simplicity, but are filled with stylish indoor plants. 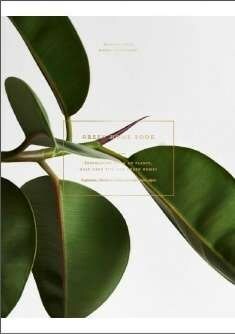 While the book is a drool-worthy guide on interiors and home décor solutions, it also focuses on plants and how to care for them. It’s only available online from the publishers, so if you can’t get your hands on a physical copy, you can get inspiration from their Instagram page @greenhomebook. 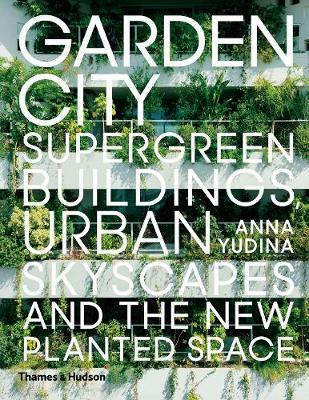 Urban gardens are transforming our cities, and this spectacular book captures the growing global movement. Showcasing more than 100 projects, the book shows how plants can be used to improve both city landscapes and our quality of life. It’s packed with ideas that can be applied to new buildings and old alike. Think office buildings that incorporate urban farms and exchange the CO² produced by humans for food and oxygen produced by plants, lightweight systems for growing vertical gardens or “tree houses“ the size of city blocks. 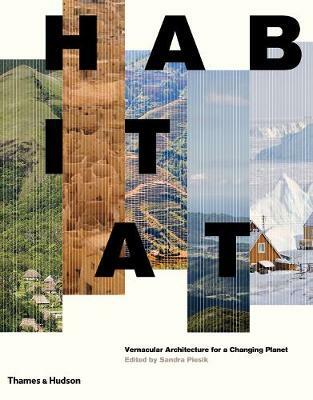 This book proves that the future of our urban architecture can be self-sustaining and alive.